LOVE THE WAY YOUR HOME LOOKS FIND OUT HOW A GENERAL CONTRACTOR IN SHEPHERD, MT CAN HELP Your home is more than just a shelter. It's a sanctuary where you spend time with family and friends, unwind after work and make lasting memories. 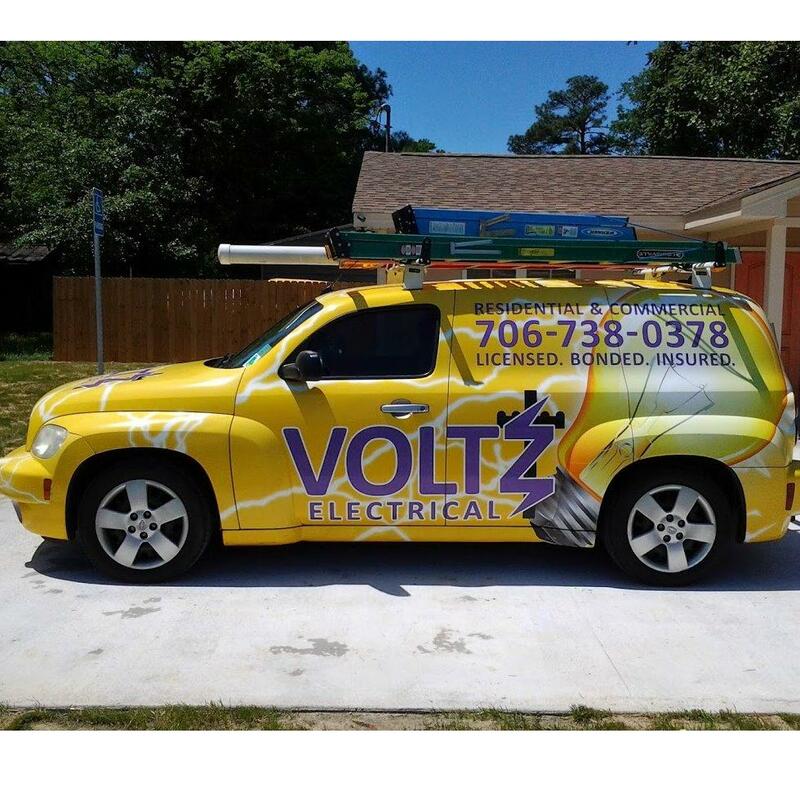 You should love every inch of it, from the baseboards to the roof. 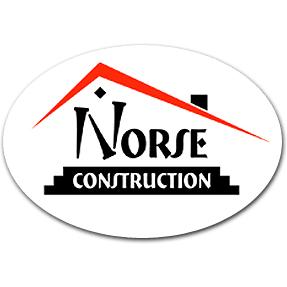 Norse Construction, LLC offers comprehensive exterior and interior remodeling services in the Shepherd, MT area. We can make sure your house not only suits your lifestyle, but also protects what's truly important to you.